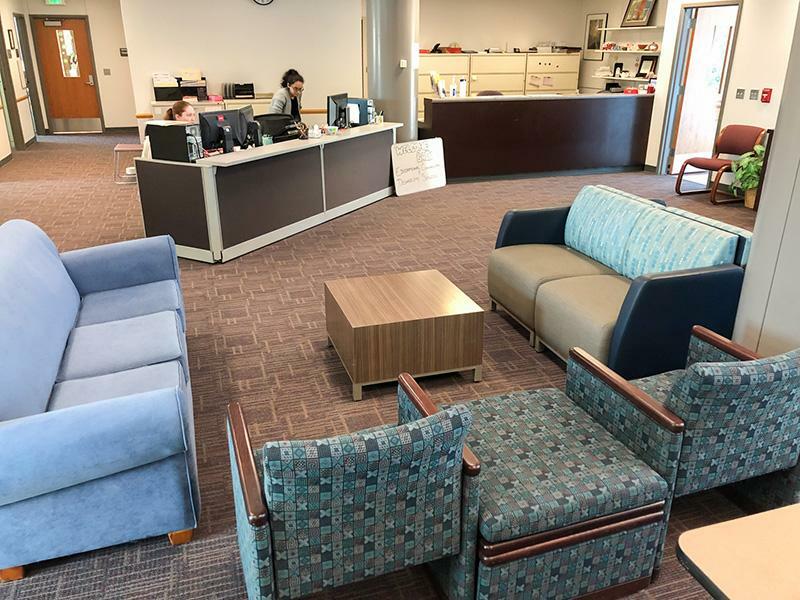 Educational Counseling and Disabilities Services leads the campus in the creation of inclusive learning and working environments and facilitates access through innovative services, programs, and partnerships. 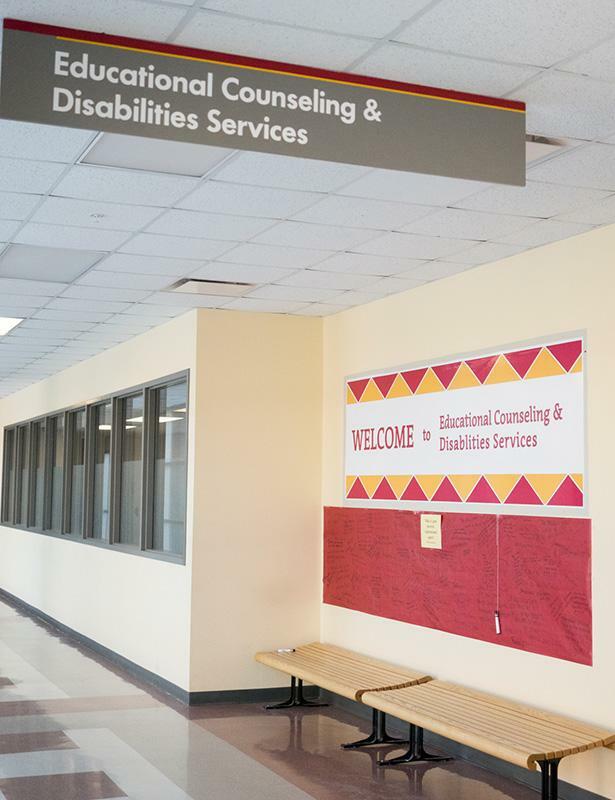 Disability is an aspect of diversity that is integral to our society and to the Ferris State University campus community. 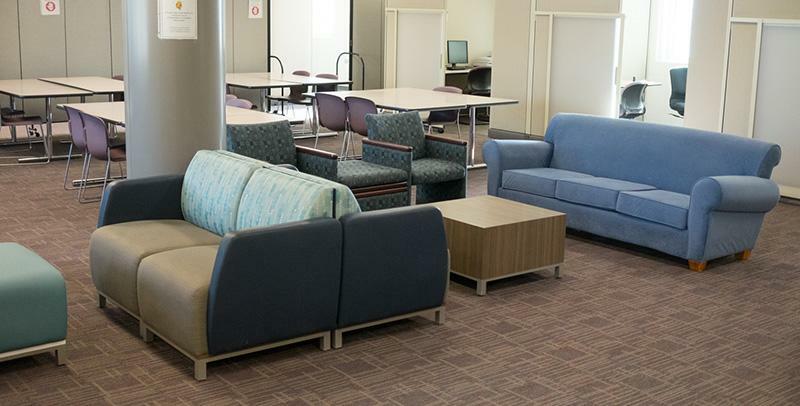 ECDS collaborates with students, faculty, and staff to create a campus environment that is usable, equitable, sustainable and inclusive of all members of the university community. ECDS is dedicated to aiding students in achieving academic success. ECDS’s Educational Counseling can assist with academic related issues, such as stress management and test anxiety; and provide information on how to improve study skills, including time management tips and finding solutions and supports to barriers to success.